Pickling your veggies - Is there a difference in Vinegars? - Canning Homemade! Home » vinegar » Pickling your veggies - Is there a difference in Vinegars? Pickling your veggies - Is there a difference in Vinegars? For canning recipes that require pickling you should always use a type of vinegar that is at least 5% acidity. All vinegars will give you their tested acidity on the bottle or jug so make sure you are using the minimum percentage. In all pickling recipes the type of vinegar can be interchanged. You can use an apple cider vinegar in place of a white. The flavor will differ but as long as they are both at least 5% acidity your canning will be safe. There are a few vinegars that I have researched that do not come commercially in 5% acidity. Rice vinegar is one of them. 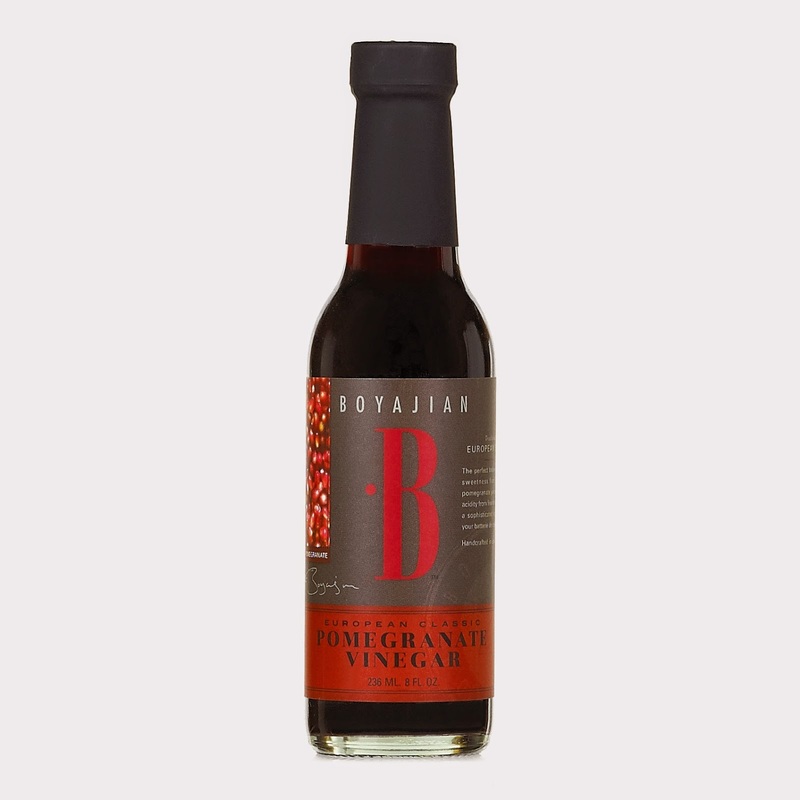 Yes there are rice vinegars that to meet the minimum but they are combined with other acids to bring up the percentage. 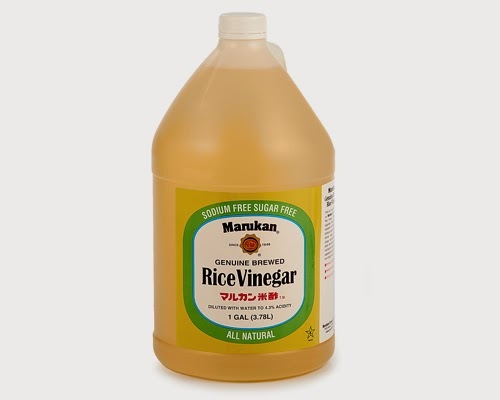 The highest rice vinegar on the market is 4.3% from Marukan. 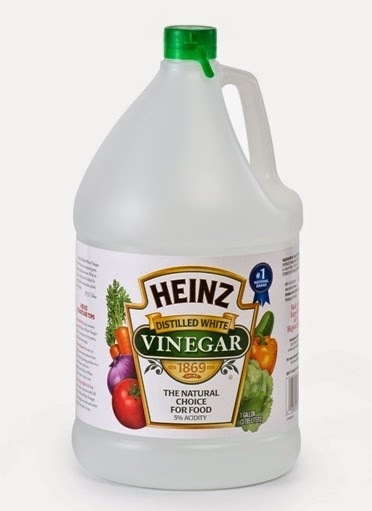 I have called the company and explained that canners would use Rice Vinegar at a higher percentage, but sales would need to be higher for them to consider producing this bottle. You may think that its only 1% difference but the level of acidity is key in preserving the food in the jars without creating a growth of bacteria. Below are the most common types of vinegars on the market. Any brand will work as long as you are checking the label for the 5% acidity! White vinegar can be made by oxidizing a distilled alcohol. It can be used for cleaning as well as culinary and canning uses. Most brands are 5% acidity – perfect for pickling cucumbers, vegetables, and fermentation. Apple cider vinegar is made from cider or apple. Most brands are 5% acidity – perfect for pickling fruits and vegetables, and often used in fermentation for a sweeter taste. 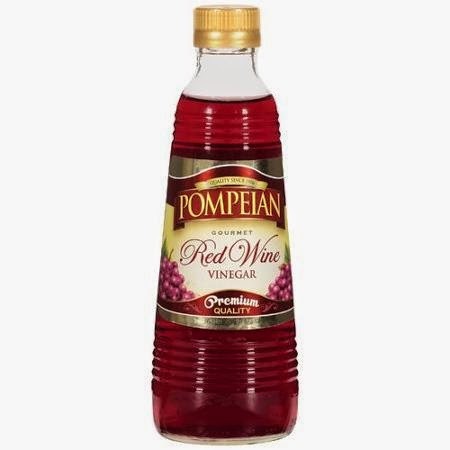 Wine vinegar is made from red wine or white wine. It is widely used in Central Europe and Mediterranean countries. Most brands are 5% acidity – is great for pickling strawberries andmelons and gives a great taste to pickled beets. Rice vinegar is available in red, white and black. It is widely used in Japan and China mainly for the preparation of salad dressings. 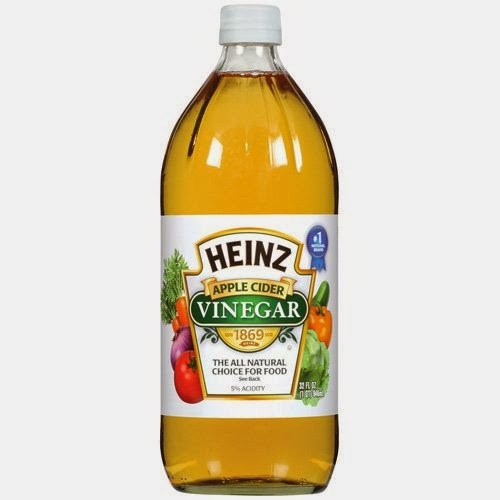 Rice vinegar does not come in 5% acidity straight out of the bottle. You can find some combination rice vinegars that have added some additional ingredients to increase the acidity. Leaves a flowery flavor to foods that are pickled. Fruit vinegar is made from fruits without additional flavors. Apple, tomato, raspberry, pomegranate and quince are some of the fruit flavors used for making this vinegar. Each of these types of vinegars will vary in their acidity but all are over the 5%. These varieties added in canning chutneys give off some amazing flavors after they have mellowed in the jars for several months. 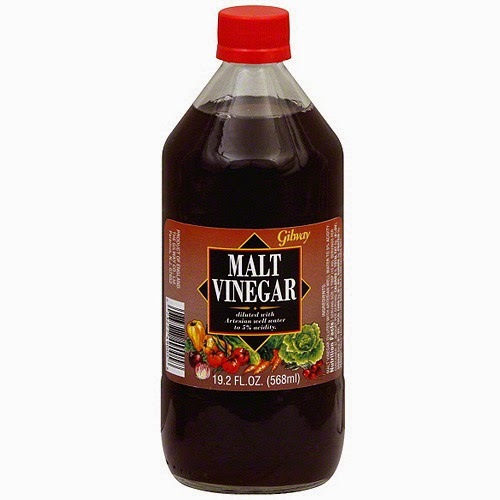 Malt vinegar is made by malting barley. Most brands are 5% acidity or higher. Great for pickling. Popular in the UK for pickling walnut meats. 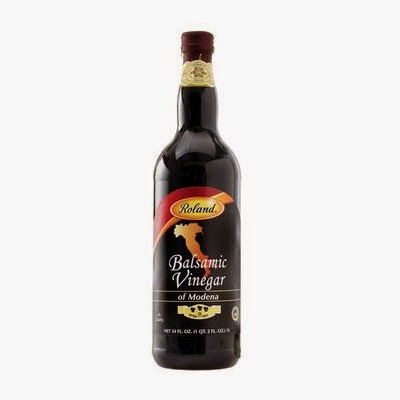 Balsamic vinegar is made from cooked grapes. It is widely used in Italian cuisines. Also fantastic to use in fruit jams as an added flavor. Balsamic is at least 5% acidity but not recommended in brine pickling your cucumbers, fruits, or in fermentation, as the flavor is very sweet.